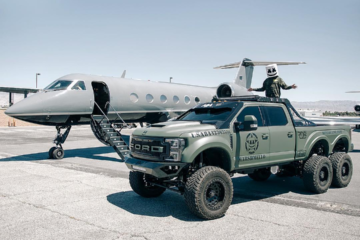 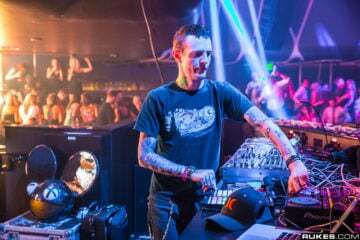 This is a big one folks… not since Dillon Francis’ remix of “Some Chords” has deadmau5 hosted an official remix contest for one of his tracks, let alone the biggest track from his new album W:/2016ALBUM, “Let Go” featuring Grabbitz. 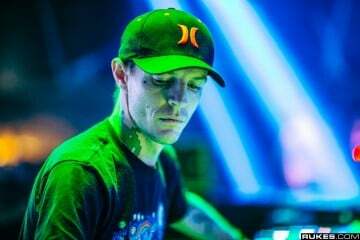 Deadmau5 has teamed up with Splice this time to host, the previous contest being on Beatport, with some great prizes in store for the winner. 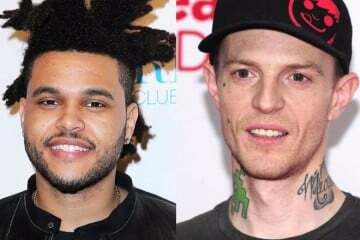 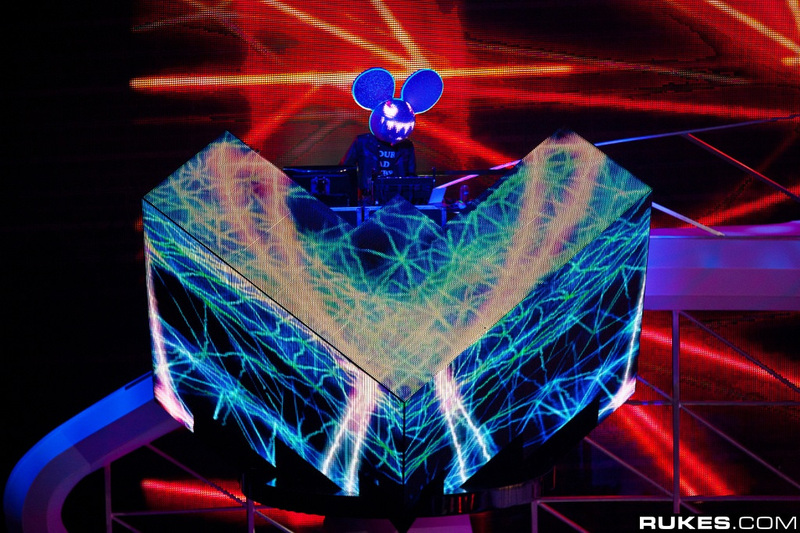 The winning remix will be officially released on an upcoming mau5trap compilation. 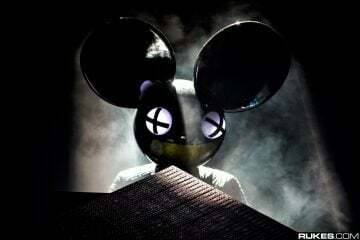 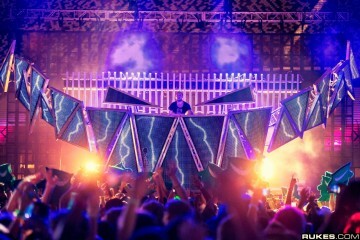 Receive $1000 in travel stipend and (2) VIP tickets to Deadmau5’s ‘lots of shows in a row’ tour. 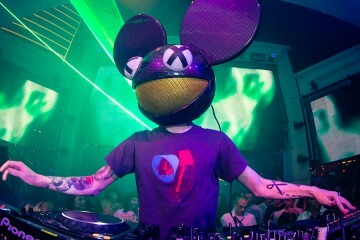 The winner will get a deadmau5 merch package including a mau5 t-shirt, hoodie and vinyl. 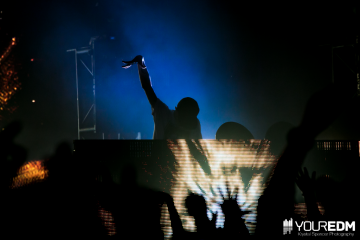 Check out the winner of the “Some Chords” remix below, and enter the “Let Go” remix here.